Providing the very best in high quality custom cabinet products and Services. WELCOME TO CREATIVE KITCHENS & BATHS PLUS INC.
With 25 years of experience in the cabinet and construction industry, we are positive that we can provide you with the best advice, design service and a cabinet to fit your budget. 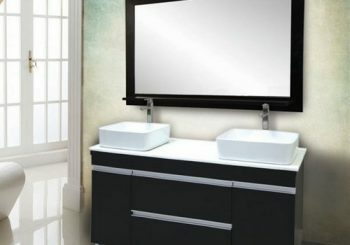 Whether it’s kitchen or bathroom cabinets, Creative Kitchens and Baths Plus will make your remodeling experience a joy! 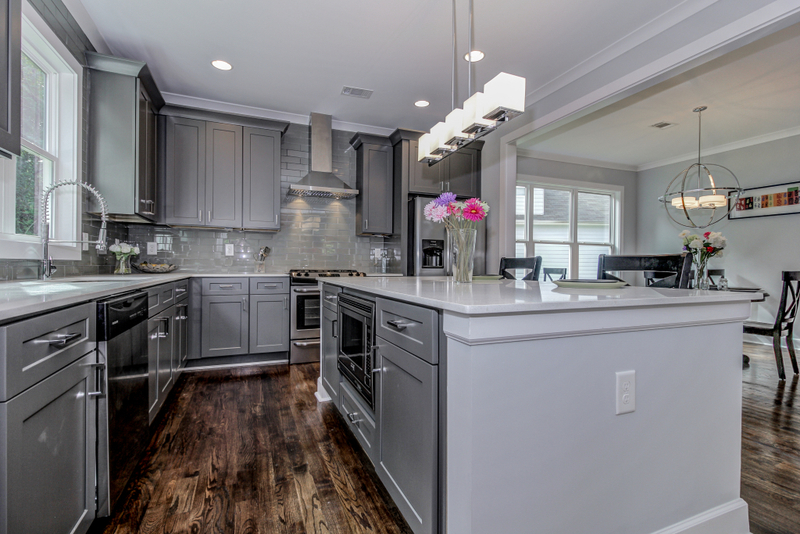 At Creative Kitchens and Baths Plus Inc. we understand that one of the most important investment in your home is choosing the right choice in custom cabinets. 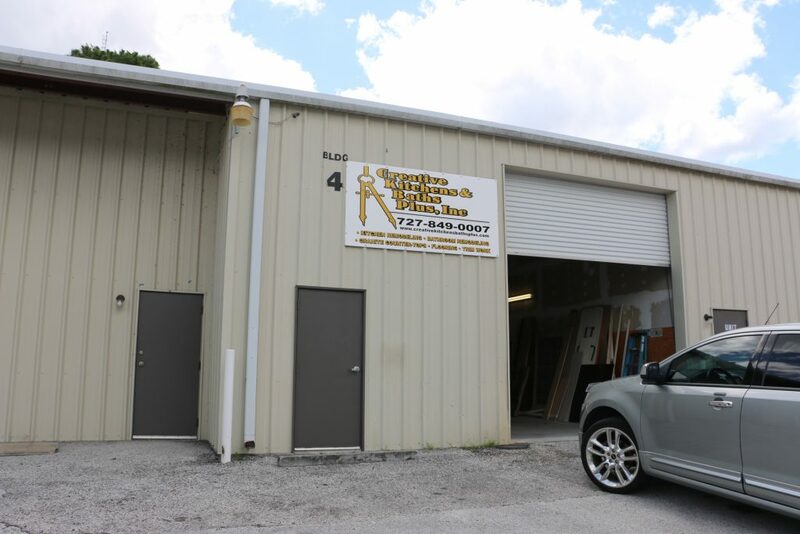 Proudly serving Pasco, Pinellas, Hillsborough, Hernando, Sarasota, and Manatee Counties. 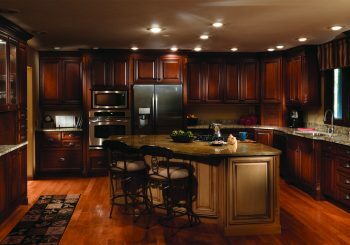 Are you looking to update the look and feel of your cabinets in your Tampa Bay, FL home? 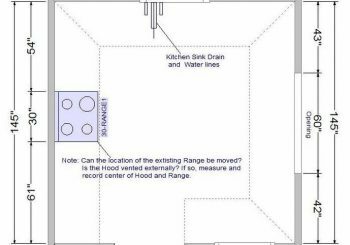 If the answer is yes, then let the experts at Creative Kitchens and Baths Plus Inc. assist you in finding the perfect solution that will restore life to your kitchen or bathroom. We can replace your existing cabinetry and provide you with a stunning new kitchen or bathroom at a price that is within your budget. 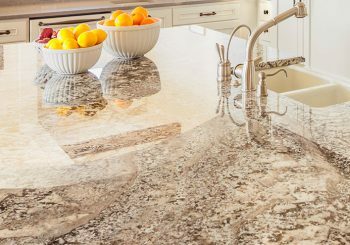 We are dedicated to complete customer satisfaction and consistently strive to help our customers design the kitchen or bathroom of their dreams. Don't just take our word for it, let our past clients tell you about their experience with our company.